North Hall was built in 1960 as a hotel. In 1988, Harvard Law School acquired North Hall with the intent to repurpose the hotel as student housing. Few changes to the original building were made during this conversion. The building is comprised of six stories above grade and a finished basement, with a total combined area of 56,542 gross square feet. 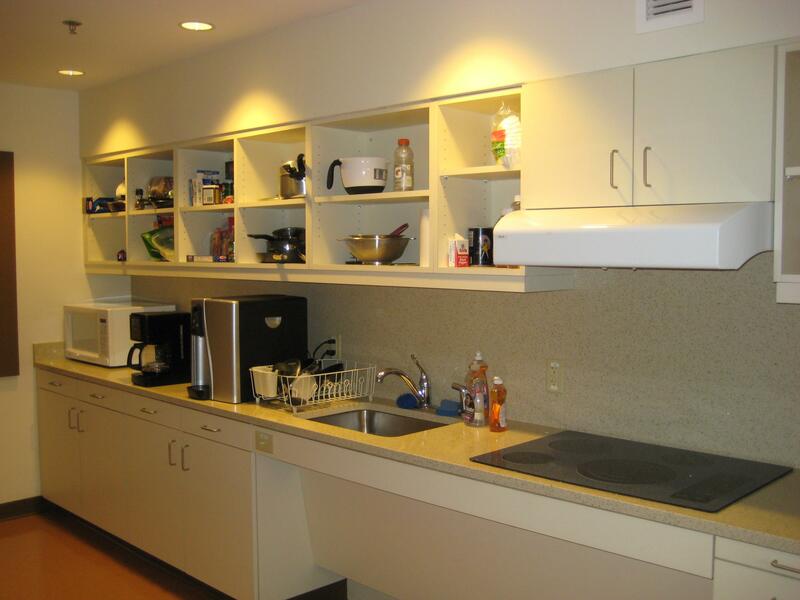 Residential units in North Hall are single room, furnished dormitory-style bedrooms with individual baths. Sustainability played a prominent role throughout the North Hall renovation project in both design and construction. By understanding the function of the dormitory spaces, the project team was able to select the components of the renovation with the most calculable, beneficial impact for achieving sustainable objectives. As part of pre-construction planning, a thorough study of heating plant options for both air and potable water was conducted to determine the most energy efficient and economical system design for heat transfer, distribution, and recovery. A heavy focus was placed on the reuse of existing elements, as well as the application of sustainable furniture, materials, and energy efficient lighting. Energy Star rated equipment, as well as careful design of the mechanical and electrical systems helped reduce the facilities energy use. A commitment to clean energy was demonstrated by purchasing renewable energy from Sterling Planet Green America equal to two years of building power. Harvard Law School is committed to sustainability and supporting Harvard University’s goal to reduce greenhouse gas emissions 30% below 2006 levels by 2016, including growth. The North Hall Renovation project is distinct evidence of this commitment.